Daystar precision Quantum housing incorporates ALL of the desired features for today's solar astronomer... and then some. Operation couldn't be simpler, just plug it in and a green light indicates when the filter is onband. The housing offers live LCD readout of the filter's wavelength output (accurate to 0.1Å) and red/blue wing shift buttons that can precisely tune wavelength up or down for Doppler studies. The unit operates at 12VDC for field or battery use, included is a 100-240 power supply with US, European, UK and Australian adapter wall plates and even includes a serial port for computer control capability for on-screen display of filter readout. The new Quantum Series body style is all about ease of operation.... total simplicity. Available for H-alpha, Na D, Ca II K-Line, Helium and Custom wavelength Filters. The Quantum SE grade series are designed for most amateur and some academic applications. These filters meet the critical DayStar quality control criteria applicable in all visual and some photographic environments. The Quantum PE grade series are designed for professional research studies and applications in which precision homogeneity and onband transmitance values across the substrate surface are required. 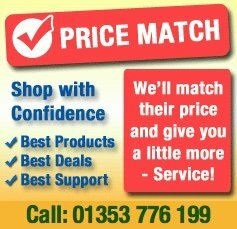 These filters require additional quality control steps and additional fabrication and testing time. Filters with 0.8 ångström bandwidths will reveal prominences in high contrast. Filters with 0.7 ångström bandwidths will reveal prominences in high contrast and occasionally, surface. texture. 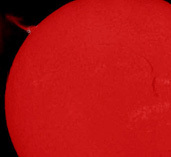 Prominences are generally larger with .7Å filters than in narrower bandwidths. 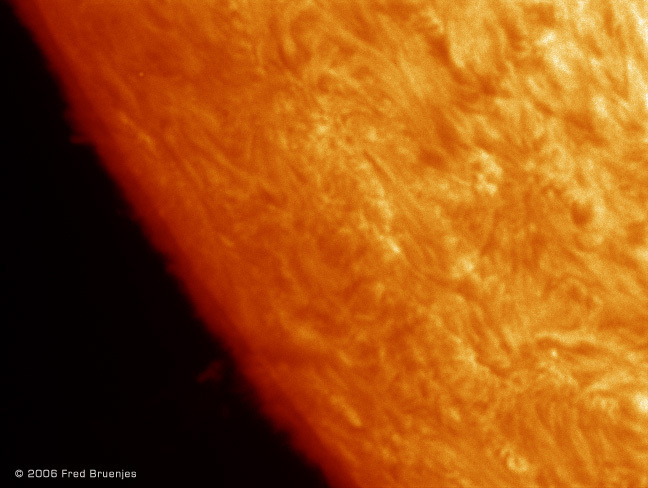 Filters with 0.6 ångström bandwidths will reveal some surface contrast as well as prominences. 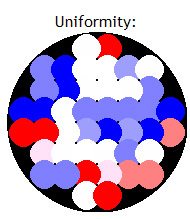 A .6Å filter can be a good compromise for those having a difficult decision. Filters with 0.5 ångström bandwidths will reveal better surface contrast as well as great prominences. 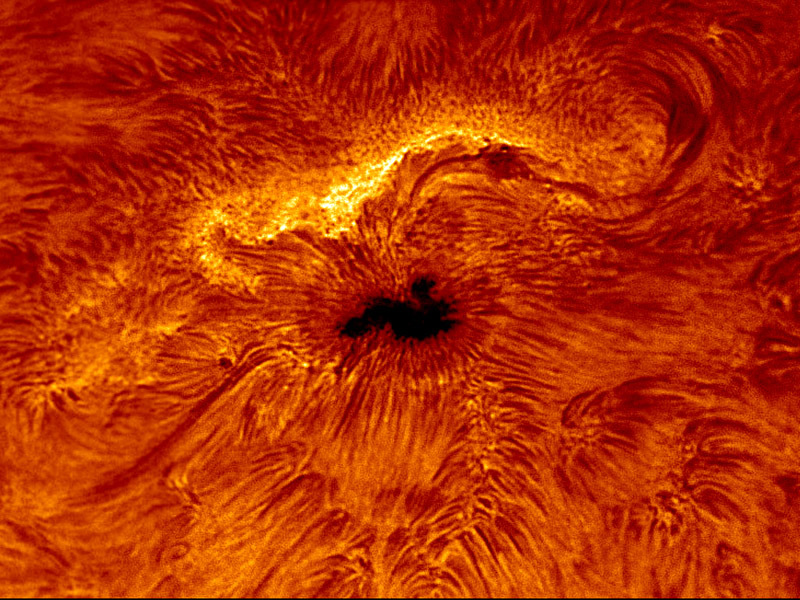 Filters with 0.4 ångström bandwidths will reveal excellent surface contrast as well as fine chromosphere detail. Filters with 0.3Å ångström bandwidths will reveal superior surface contrast above any other filter. Views are generally somewhat dimmer. Expect "Pencil-Thin" details on surface and prominence features. Daystar Filters are also offer new, high resolution spectrographic scanning services for all Quantum PE clients. Their new, specially engineered spectroscopic testing equipment provides high resolution mapping of all new DayStar Filters. 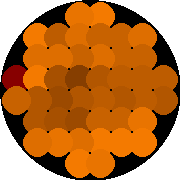 PE grade filters are manufactured and qualified to a spectral uniformity in CWL (Central Wavelength) accuracy of ± 0.05 ångström*. 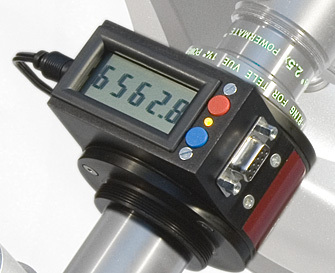 Daystar high resolution etalon mapping equipment offers qualification certified accurate by independent testing with etalon transmission sample sizes of 5mm, 2mm or 1mm sample sizes with certification printouts available on new PE filter purchases. *The mean peak wavelength of all 12 mm. dia. areas shall be within ± 0.05 ångström of the full aperture wavelength measurement.